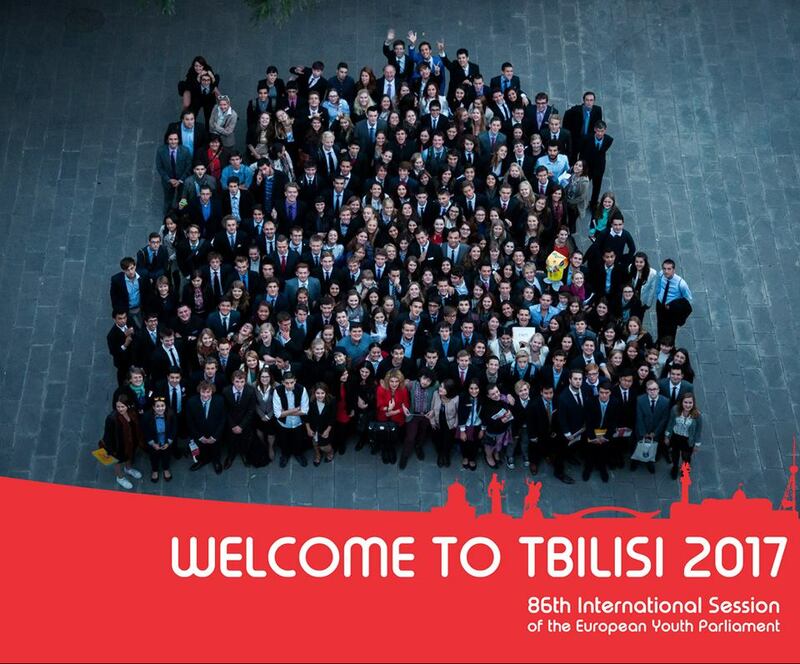 Tbilisi 2017 is 86th International Session of European Youth Parliament. International Sessions follow the typical format of a non-formal educational programme set by the International office of European Youth Parliament (EYP). Tbilisi 2017 will last for ten days and the event gathers up 300 participants from all over Europe. As International Sessions are one of the best works of EYP, Tbilisi 2017 will likewise follow the building blocks of Experience-based learning, Interactivity, Inter-nationality, Peer-to- peer learning, Consensus-based and No role-play. This guideline serves as a platform for all the events held within the organisation. What are the goals of Tbilisi 2017? The aim of Tbilisi 2017 is reflected in the Session Theme –Peace, Stability and Advancement: Core Principles to Settling International Disputes. The event will give an unique opportunity to its participants to gain a comprehensive understanding of current world-wide issues as well as discuss, resolve, create and work in groups. As EYP encourages independent thinking and initiative in young people, Tbilisi 2017 will make sure to facilitate the learning of crucial social and professional skills. 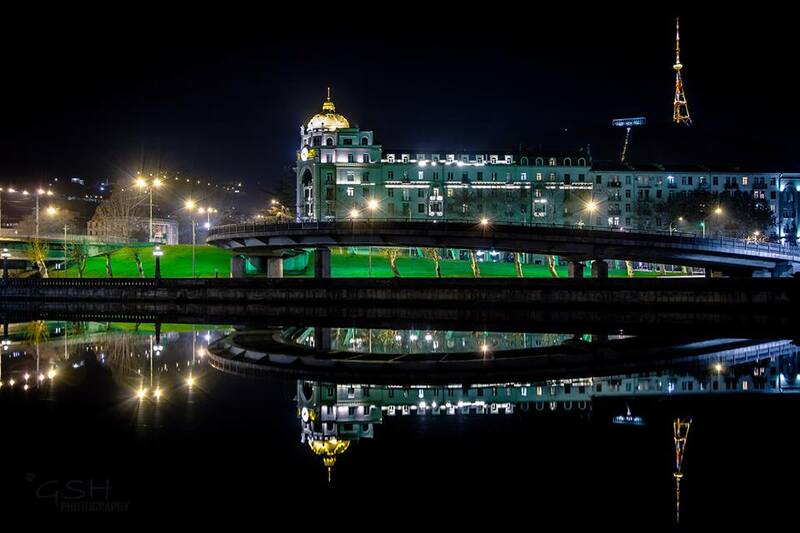 Besides the academic part, the participants will interact with the youngsters of their age, join the fun activities of the session and discover the beauty of Tbilisi.